We pride ourselves by providing zero to no down payments, 100% financing on conventional and FHA home loan programs with low and 30 years fix rates. 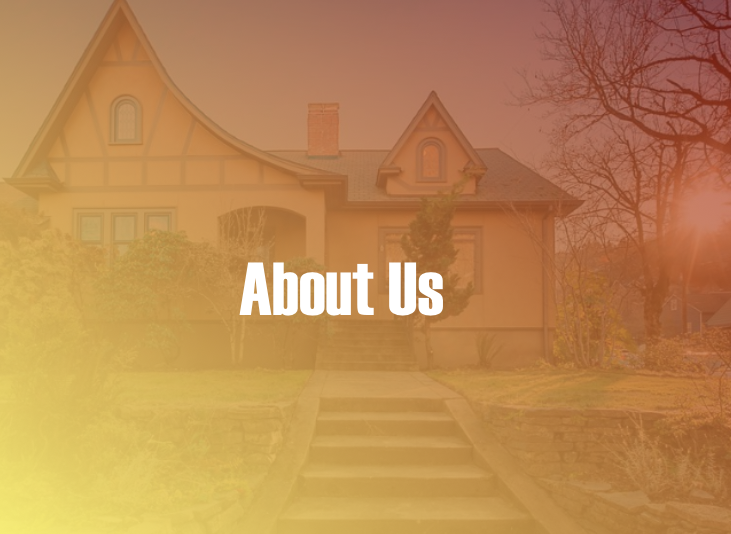 Furthermore, 3CALoan exceeds the customer’s expectations by finding the best rates, services, and options for a home loan that is right for them. Whether the customer wants the lowest rate possible, a large amount of guidance, or a more complex financing package, we realize the client is unique. Henceforth, we will work with you to form a loan that is a perfect fit for you. Call us at (818) 3CA-LOAN or (818) 322-5626.